Shortlisted by the NITI Aayog, as one of the 13 institutes nationwide to host the prestigious, innovation-oriented Atal Incubation Centre (AIC), the Goa Institute of Management (GIM), one of the premier B-Schools in India, will host its AIC's first initiative, IdeaLab 2018, an international event featuring over 300 start-ups. IdeaLab 2018 is an initiative of the World Islamic Economic Forum Foundation’s Young Leaders Network (WYN) and the Goa conference is the event’s fourth edition. 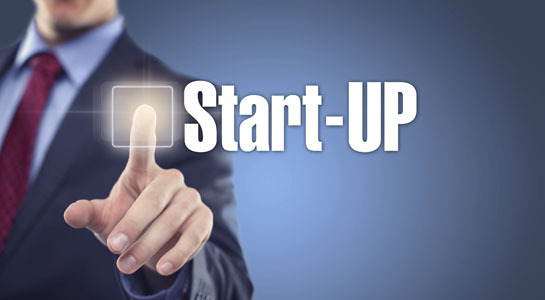 It is a distinguished start-up conference that cultivates entrepreneurs and assists in the development of start-up ecosystems. IdeaLab's relevance is from its assorted features, that spur key players in the global start-up ecosystem to network, share experiences, find ways to sustainably scale up and explore business collaborations. After three successful editions in Kuala Lumpur, IdeaLab has expanded beyond ASEAN with its first regional edition to be held at the GIM campus in Sanquelim, on October 16-17, 2018 with a primary focus in early stage start-ups. IdeaLab 2018 would also provide an excellent platform for promoters of young Goan start-ups to network, learn more about the global start-up ecosystem, while also enabling them to engage with resource persons and experts invited to the conference to deliberate on new trends, trouble-shooting, nurturing and expanding young businesses. Startups in India are hitting new highs in terms of their valuations. Global investors are ploughing funds into the sector. In the past, the startup scene has been defined by consumer-driven ventures. Lately, there has been a shift in that ecosystem as India’s startups begin to focus on technology and product innovation. This trend is largely being driven by India’s expanding economy, rising disposable income, and the technology boom. India has seen a wave of entrepreneurs trying to tap the market with new ventures. India’s GDP grew at 7.7 per cent in the first three months of 2018, making it the world’s fastest growing major economy. According to data from Nasscom, the number of startups funded and funding deals actually went up marginally in 2016. VCs raised US$2 billion for investment in seed or early-stage startups. Student entrepreneurs formed 350 startups in 2016, a 25 percent rise from 2015. With reference to industry body, Assocham’s numbers, India ranked third in the world – just after the US and the UK – when it comes to the number of tech startups. IdeaLab 2018 will also provide a good opportunity for GIM to showcase world class incubation facilities at its AIC, which is the third incubation centre to be set up within the state. Earlier this year, as part of the year-long celebration, GIM hosted His Holiness the Fourteenth Dalai Lama to the institute’s sprawling campus in Sanquelim. The Dalai Lama Center for Ethics and Transformative Values at Massachusetts Institute of Technology (MIT) recently conducted the first module of a six month intense programme for the faculty and members on the Board of Governors of GIM. The programme was conducted by The Venerable Tenzin Priyadarshi, Director of the Ethics initiative at GIM’s expansive campus in Sanquelim, Goa. 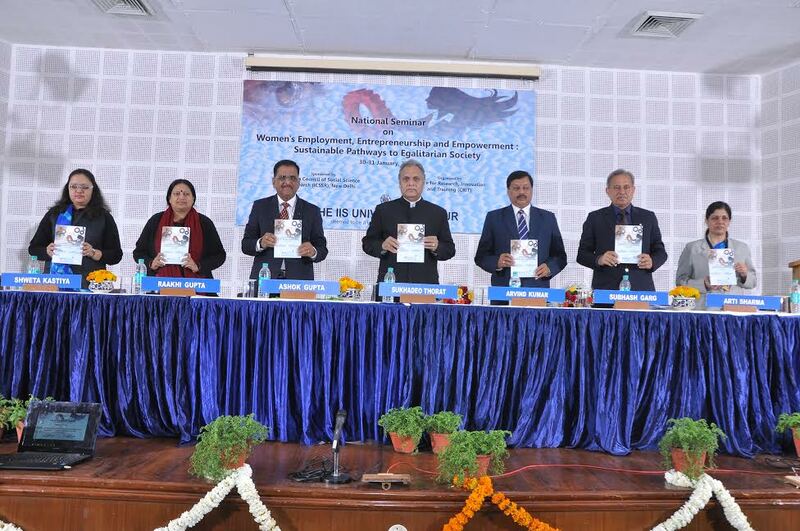 In its 25th year of operation GIM has forayed into newer areas. After careful study of the prevailing market for analytics education in the country consistent to GIM’s mission to nurture leaders for sustainable business, the B-school has decided to respond to the emerging paradigm of Big Data by incorporating it into its course structure and has introduced the Post Graduate Diploma in Big Data Analytics (PGDM-BDA) programme from this academic year 2018-19. The two-year full time residential course in Big Data Analytics is the only one of its kind in the country. Additionally, the institute has set up an incubation cell as part of the Atal Incubation Centre. The Centre will host Idealab 2018 - a start-up event featuring over 300 start-ups in October. The institute has also initiated a joint choral performance along the Oxford University Choir which is scheduled to take place in December 2018. Creating a productive start-up ecosystem takes centre stage at WIEF IdeaLab 2018 Goa Institute of Management (GIM) and Malaysia based WIEF Young Leaders Network (WYN) collaborated to bring IdeaLab 2018 to India which commenced today in the sunny coastal state of Goa. A start-up conference that cultivates entrepreneurs and assist in the development of a start-up ecosystem, IdeaLab 2018 saw a vibrant audience of entrepreneurs, business leaders, investors, academia and students come together to discuss and deliberate on matters related to the country’s start-up eco-system. 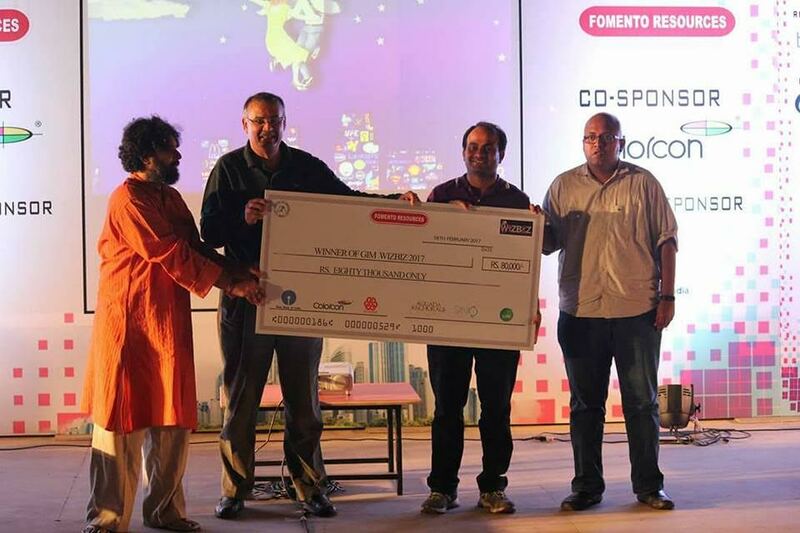 GIM WIZBIZ 2017, the flagship event of Goa Institute of Management (GIM)saw corporate teams step out of the boardroom and onto the stage to battle it out for the top spot at one of India’s popular corporate quizzes. 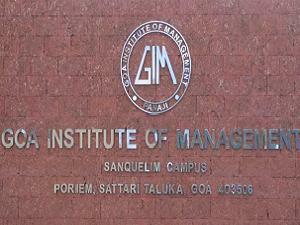 GIM ups student loan offer to Rs. 10 lakh without collateral Even as the Union finance ministry is examining ways and means to make it easier to students to avail of education loans, Goa’s top B-School, in partnership with a leading nationalized bank, has come up with a novel initiative where aspiring students will be able to avail of a loan up to Rs. 10 lakh without collateral. The move is aimed at ensuring that lack of funding is not a deterrent for keen and bright students, who wish to get enrolled at the Goa Institute of Management to pursue higher education. Goa Institute of Management (GIM) one of the premier B-schools of India has always strived for excellence and has believed in forming responsive and responsible leaders who would make significant contribution to the growth of the nation and its people. With this aim, GIM offers scholarships to meritorious students. This page was last modified on 10 October 2018 at 11:10.